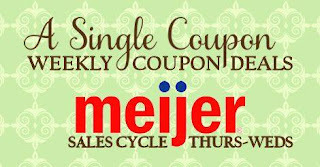 This is the first week that I am doing this, I have not changed the price's as I have been super busy....BUT the information on where to find the coupon's and coupon link's are correct! Please give me your feedback and let me know if it is confusing? 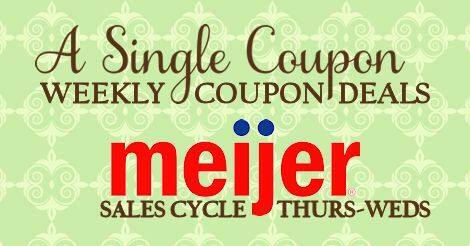 Are the deal's listed in the "Other Meijer Deal's" correct?